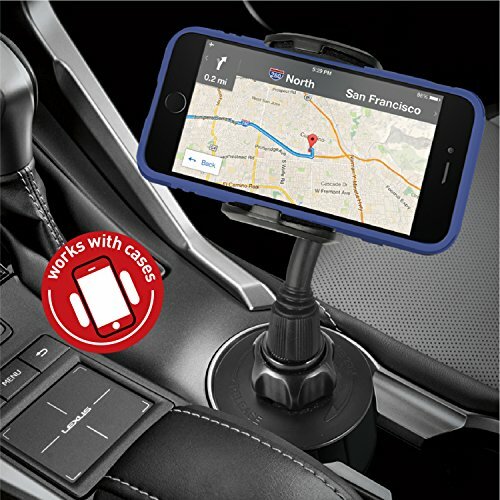 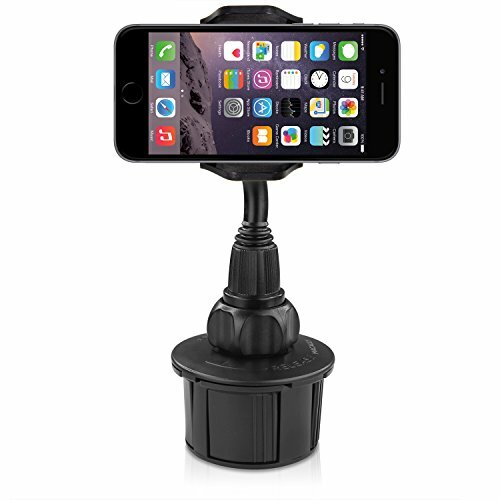 The Macally MCUPMP installs in a matter of seconds into your car’s cup holder and securely mounts your mobile device without cluttering your dashboard. 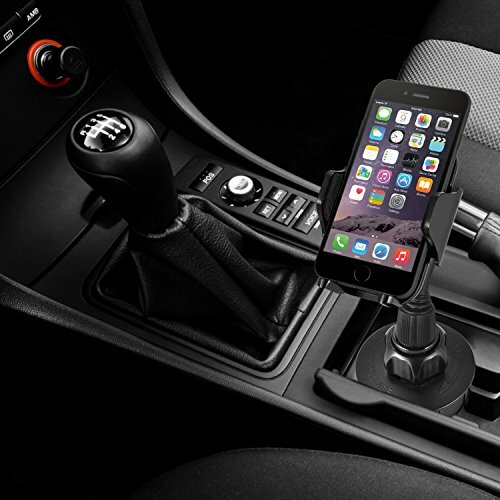 The cup holder’s base is able to adjust with a twist of the knob into most cup holders. 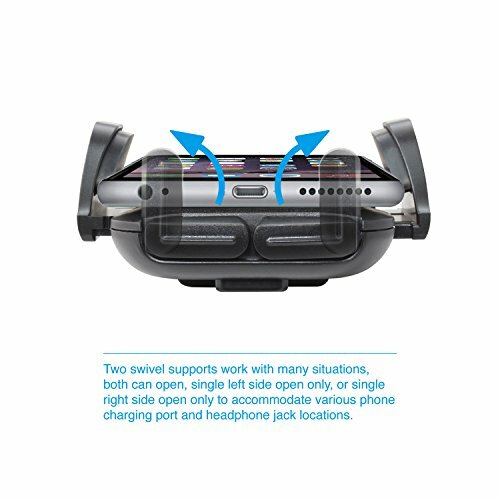 The cradle and side supports are padded to prevent the scratching of your device. 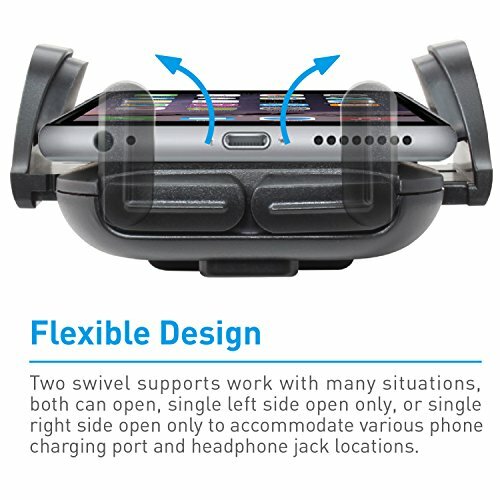 It also features two swinging “feets” that secures your phone into place without blocking any of your ports. 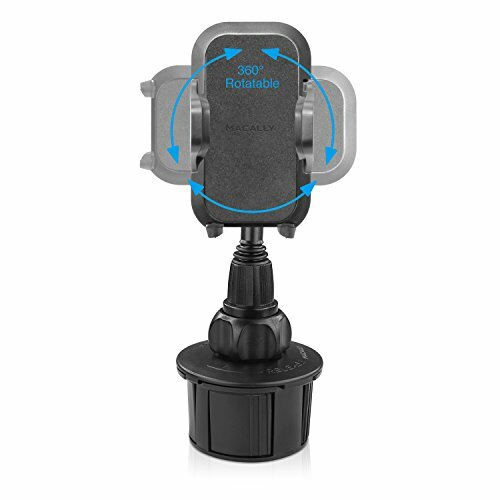 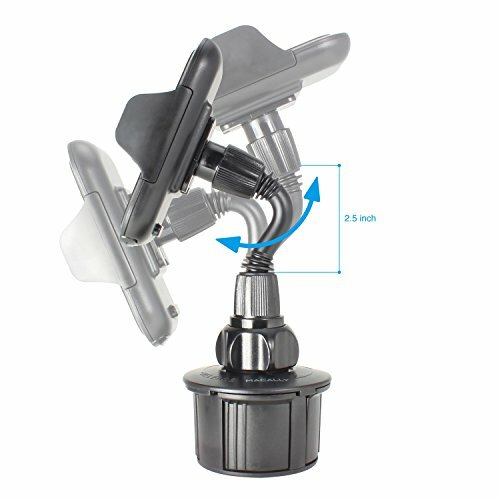 Adjust the flexible yet stiff gooseneck mount into a position of your choosing. 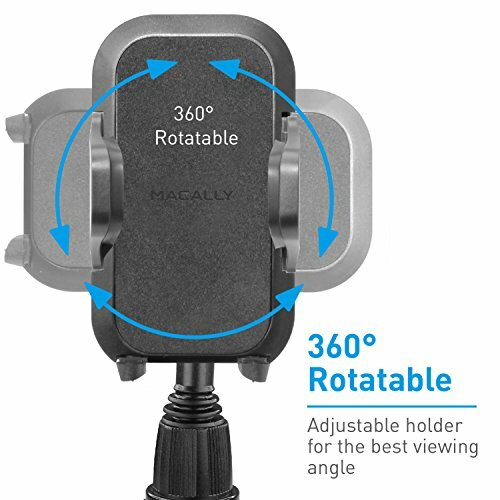 You are also able to rotate the screen 360°. 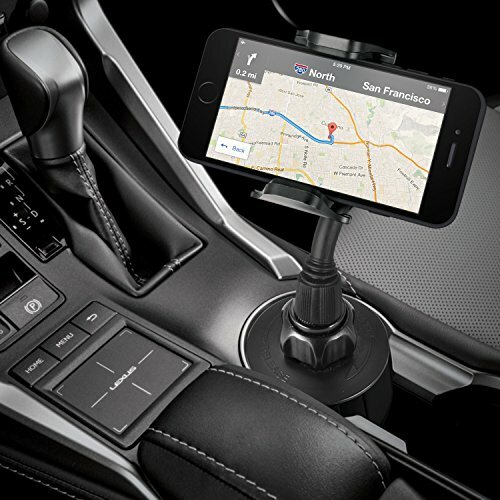 The cup holder is one of the best places to mount your phone without obstructing your view and your dashboard. 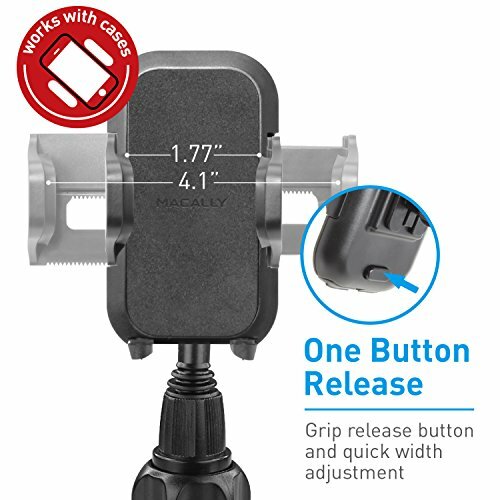 At Macally, we believe in our products. 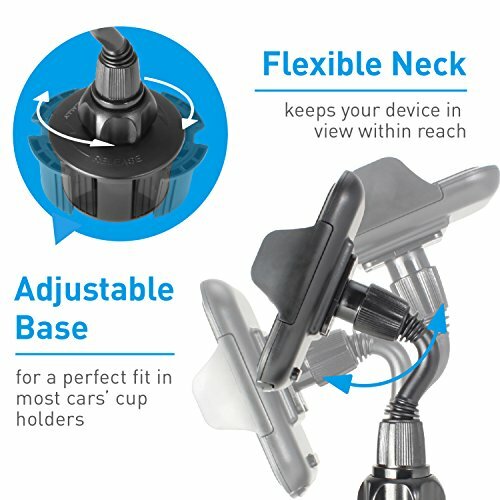 That’s why we back them all with a one-year warranty and provide friendly, easy-to-reach support for any of your questions.